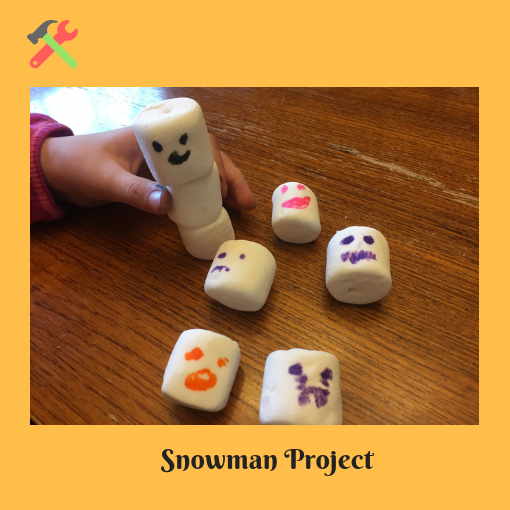 Have some fun practicing self- awareness by making and playing with emotional snowmen made out of marshmallows. 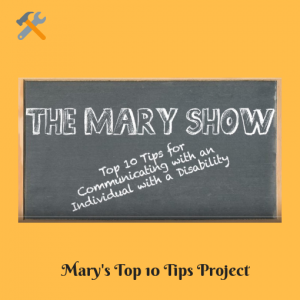 Learn Mary’s top 10 tips for talking to someone with a disability and then put it into practice. 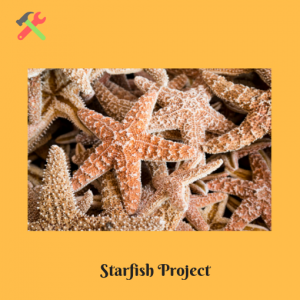 Read the Starfish Story and then create your own. 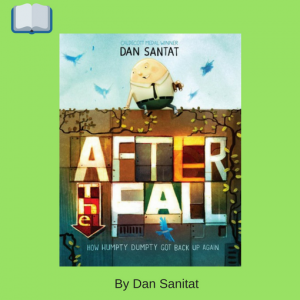 Explore how you can make a difference through your actions.